This is terrorism you can actually do something about. Let’s put the illegal ivory trade and the terrorists profiting from it out of business, in order to protect endangered elephants and innocent people. Share this film to help spread awareness of the cause. Last year we were made aware of the very real connection between elephant poaching and terrorism. For us, it represented the diabolical intersection of two problems that are of great concern - species extinction and global terrorism. Both involve the loss of innocent life and both require urgent action. To make a feature film about such a topic would likely take years during which more elephants would die, so instead we got a team of fellow filmmakers together quickly and made what you see here. 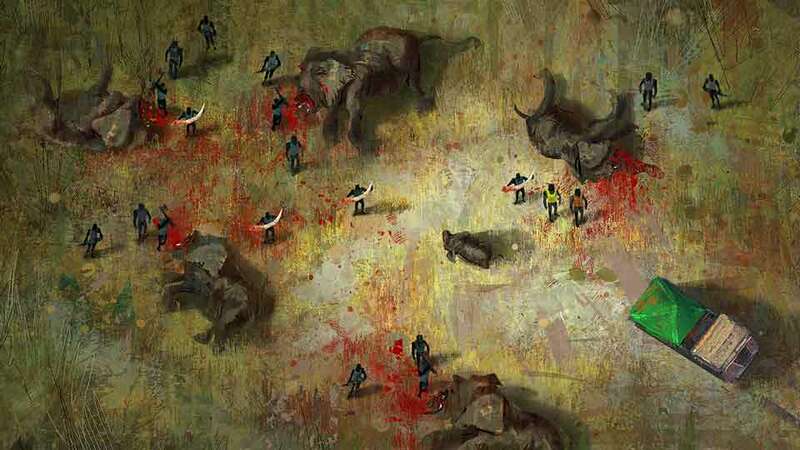 We felt that by making it an animated piece we would give it a broader audience - besides, the Internet is filled with graphic images of slaughtered elephants and yet the killing continues. Our desire was to help the viewer focus on the trail of money as well as the trail of blood - a relationship that Interpol and other groups unequivocally confirm. There are real things we can all do to stop wild elephants from disappearing from our world while cutting off funding for some of the world's most notorious terrorist networks.  This site is here to help you convert your anger, your sadness and your compassion into action. Use it! An elephant disappears every 15 minutes. It is our hope that this film helps to bring an activist into existence at least that often. We can stop this. We need your help. 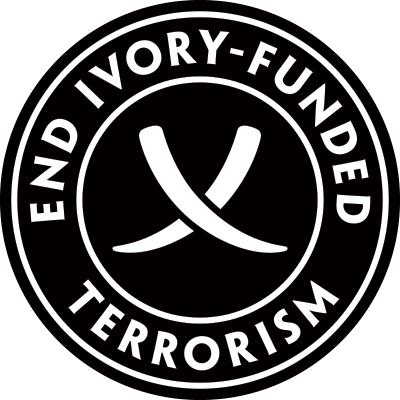 Join the Last Days cause and take one or more of the actions below to help end ivory-funded terrorism forever. Donate to one or more of our non-profit partners where every dollar donated goes 100% to putting terrorists out of business and elephants out of danger.